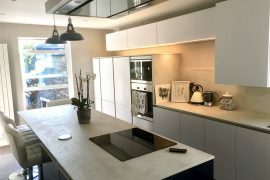 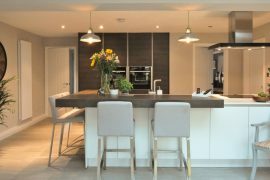 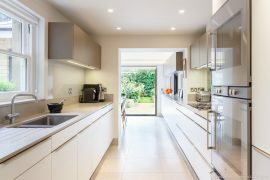 This amazing Real Kitchen is from a leading UK Schuller Retailer (LDK Kitchens) and their client Studio Verve Architects whom are a London-based design-led practice founded by Vivian Chan. 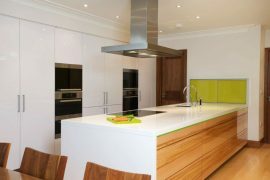 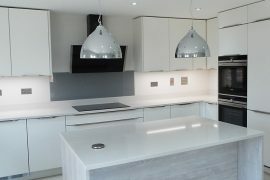 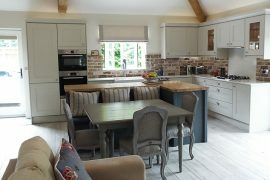 Specialising in architecture and interior design Studio Verve designer the stunning Narrow Lane Farmhouse project in Ormskirk, West Lancashire that quite rightly has become an award winning project that LDK Kitchens were proud to be part of in respect of the Schuller kitchen they designed (shown). 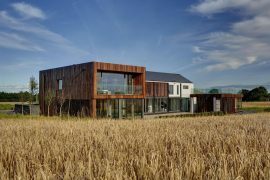 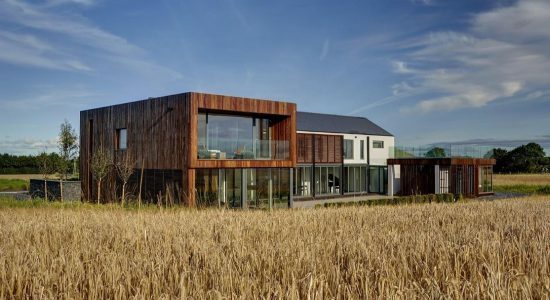 The house, winner of the West Lancashire Design Awards for Residential and Sustainability is a very contemporary farmhouse with a spectacular indoor swimming pool and is set in four acres of corn fields and the perfect partner for the architects design was a german kitchen using Schuller Next Line Lava Black with F695 Walnut and black quartz worktop.